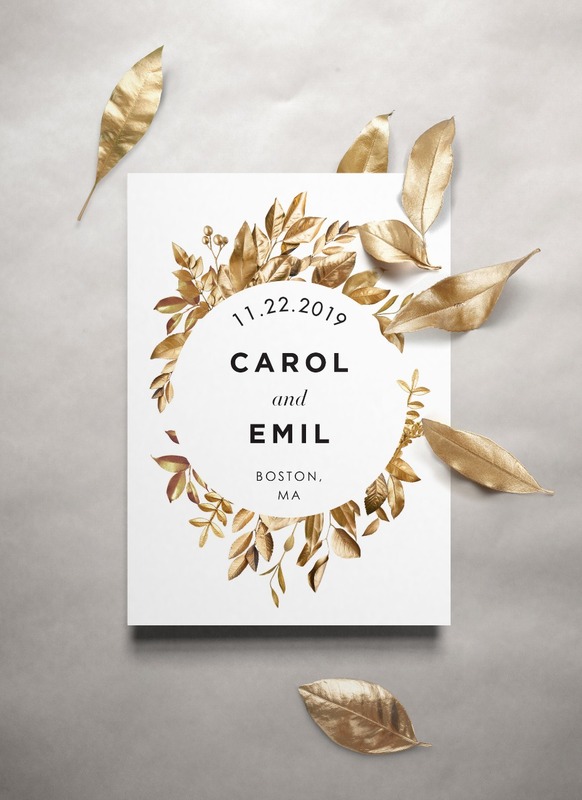 Printable Press is full-service wedding stationery company that believes "Everyone deserves beauty" and focuses on bold and unusual design. 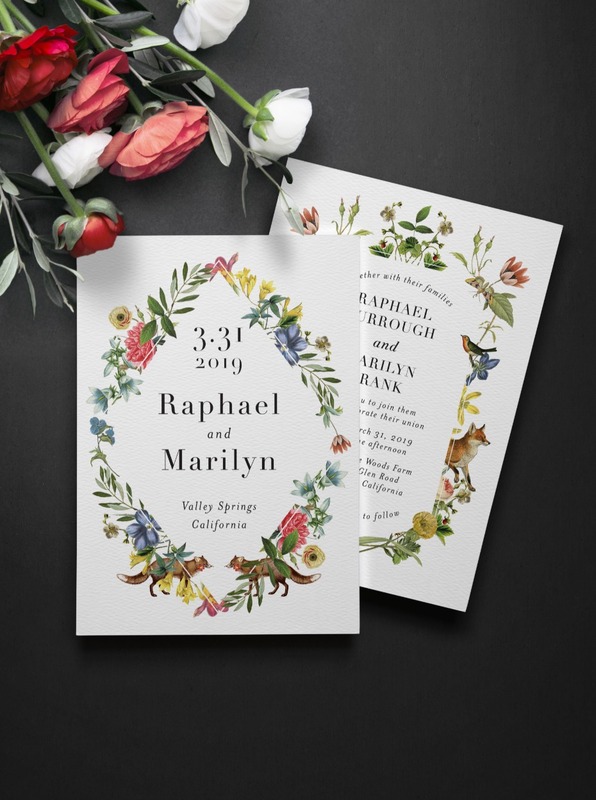 They offer beautifully printed stationary on thick card stock, or they also have a DIY-printable option (perfect for those overseas or the DIY bride). But what is equally important to them is customer service—they want to make that stressful part of wedding planning just a little bit easier on you, and it shows! They have been a WeddingWire Couple's Choice Award winner seven years in a row! They have everything you need to complete your wedding suite. From invitations to thank you cards, table numbers to menus. You can set the tone for your day with a cohesive look that's bold and beautiful. Looking to save time? They also offer guest addressing services and custom address stamps. Check out their selection now. Everyone deserves a little win, especially Wedding Chicks readers! Save 15% off all items with Code WEDCHICKS2018. Shop now. See and feel the quality of their printing for yourself. Each sample pack comes with a color swatch card, envelopes, and three pre-chosen invitations. Shop now. 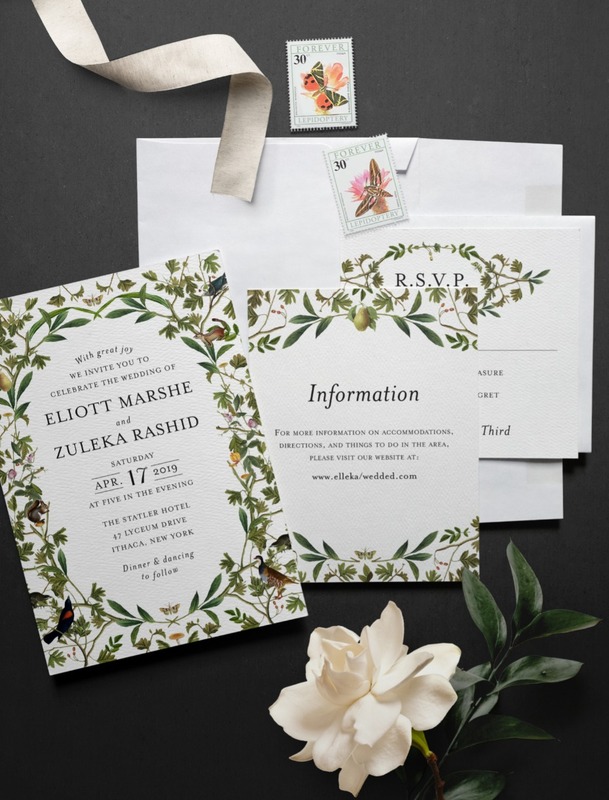 Printable Press has been a WeddingWire Couple's Choice Award winner seven years in a row! Check out some of their rave reviews below from real brides like you, or read all reviews here. 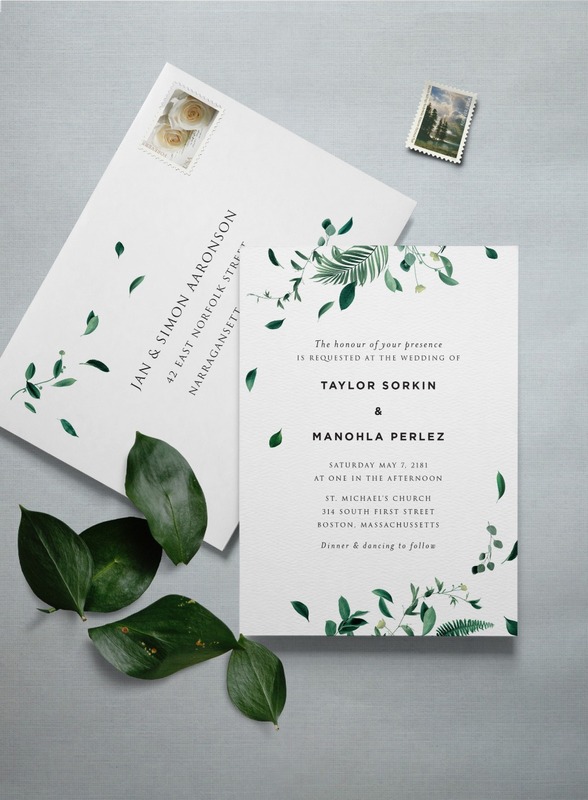 We partnered with Printable Press to share their beautiful and unique invitations with you. As always, thank you for supporting our sponsors!